Welcome to Adrian Sign Shop specializing in graphic design, vinyl graphics, screen printing, banners, flyers, posters, business cards, and more. 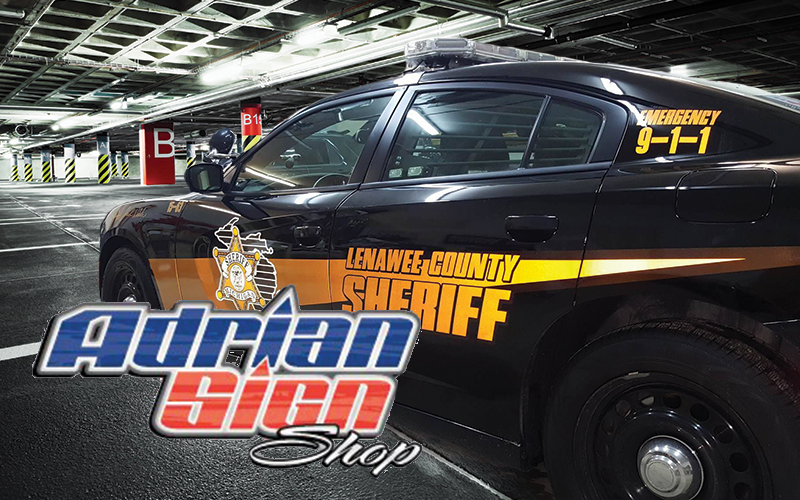 Locally owned and operated by Todd McIntyre, Adrian Sign Shop specializes in signage and up-fitting police and other emergency vehicles. Check out our new location with the Bradish Group in Adrian MI.